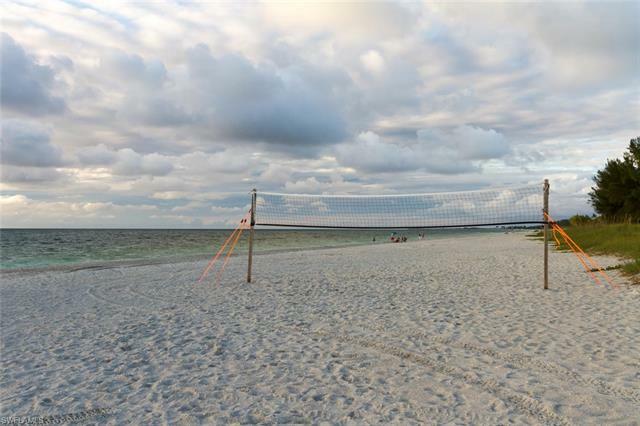 Beach Day, Best Day! 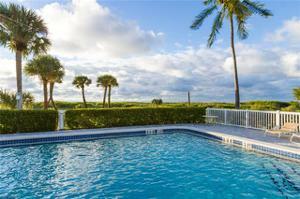 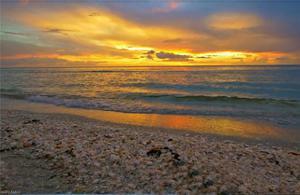 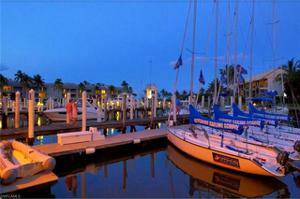 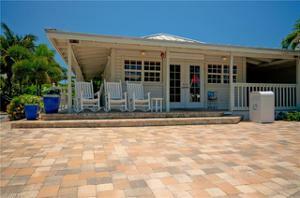 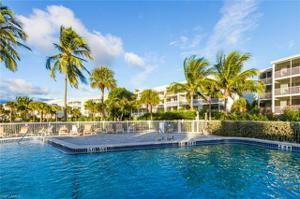 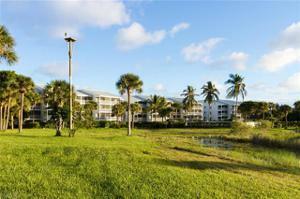 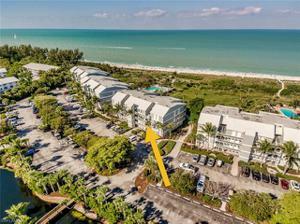 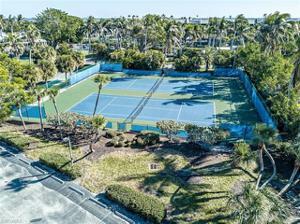 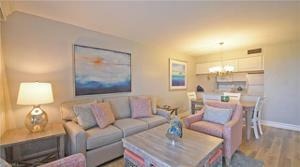 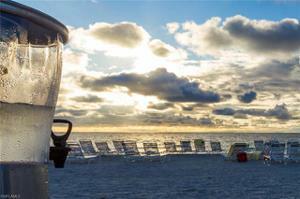 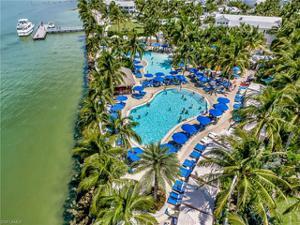 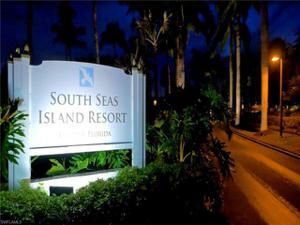 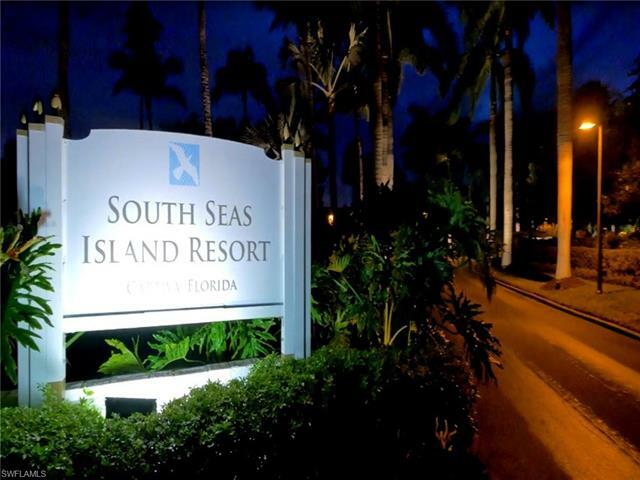 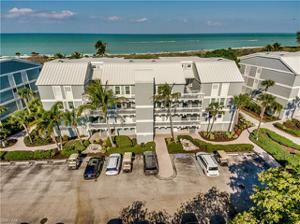 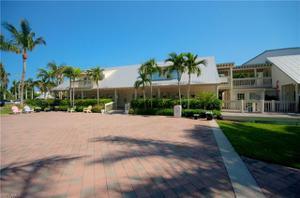 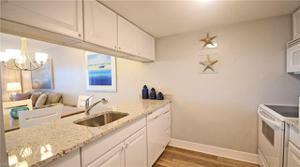 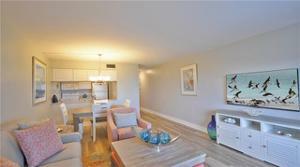 Situated amongst the Beach Villa condominiums of South Seas Resort, this condo is truly a charming beach retreat. 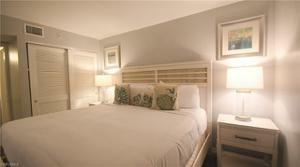 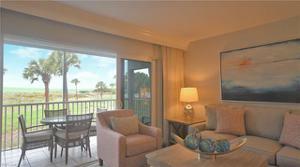 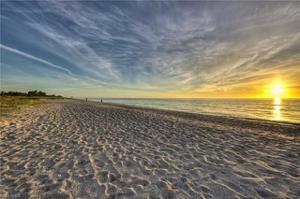 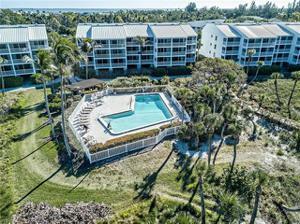 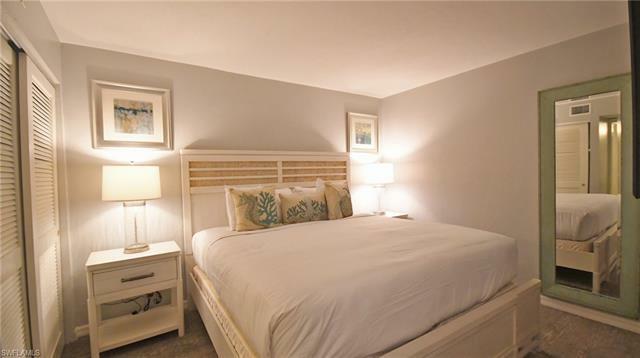 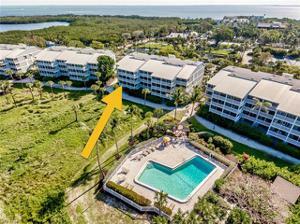 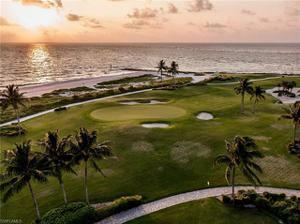 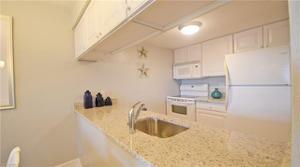 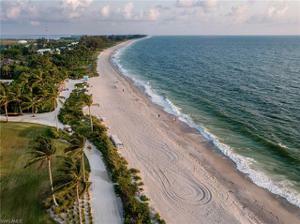 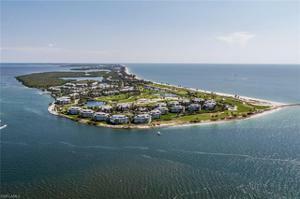 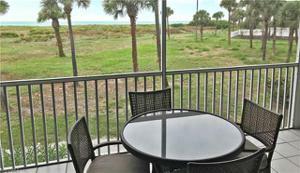 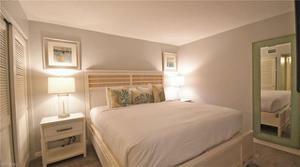 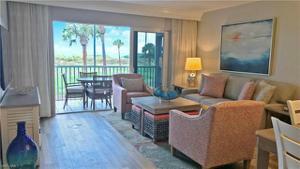 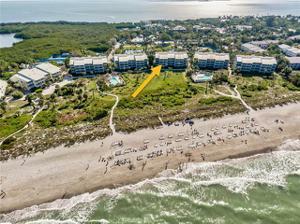 This first floor 1 bedroom, 1 bathroom offers scenic view of pristine Beaches, Gulf water, and matured foliage. 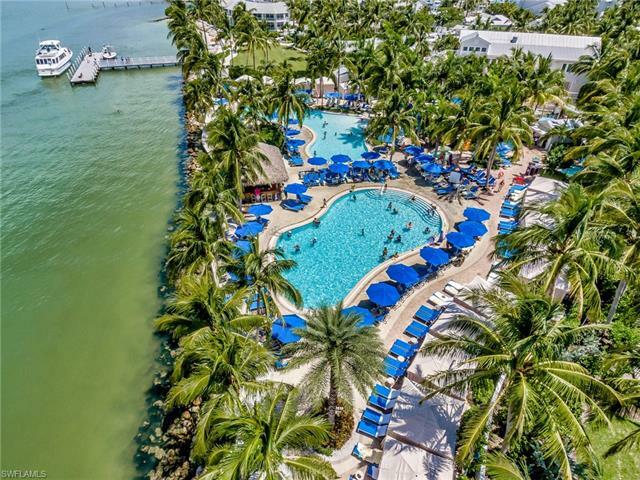 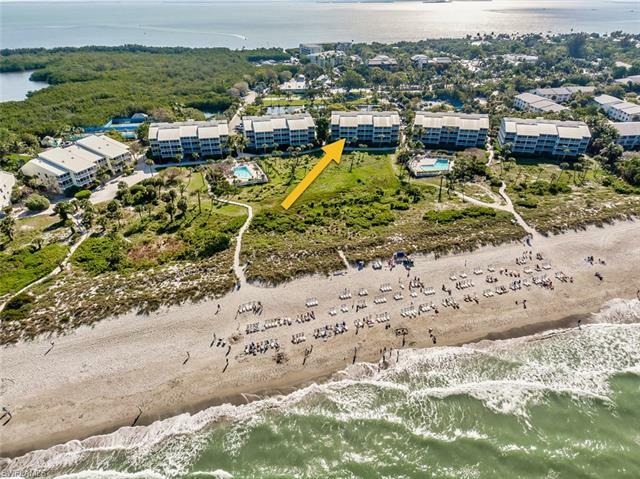 Enjoy the Resort waterfront living combined with a strong annual GUARANTEE RENTAL INCOME with 2417 participating in Resort's Matrix Lease program. 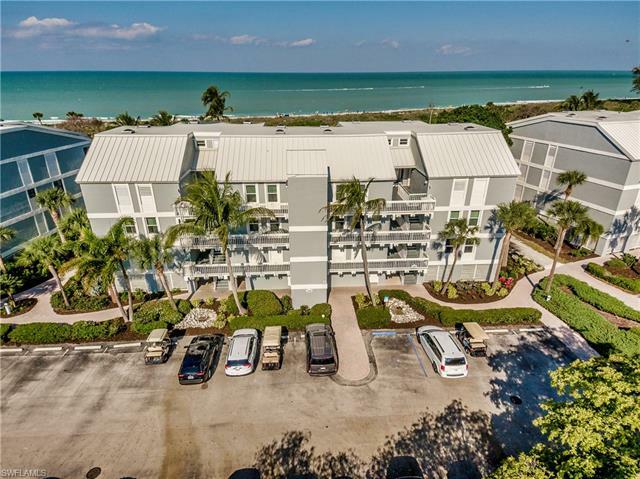 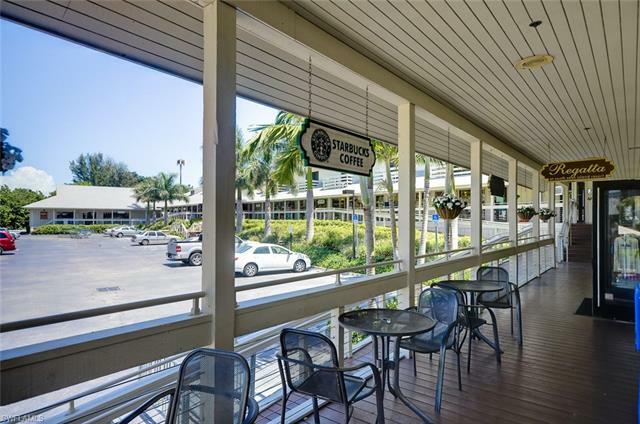 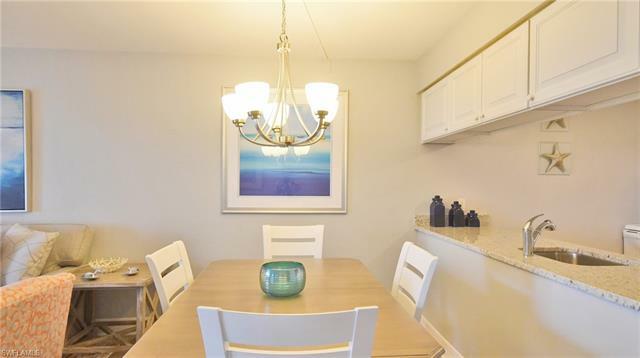 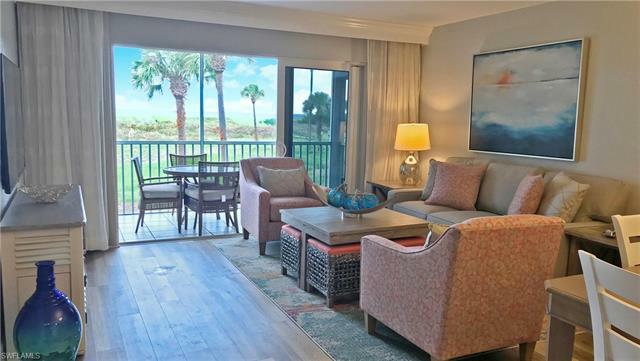 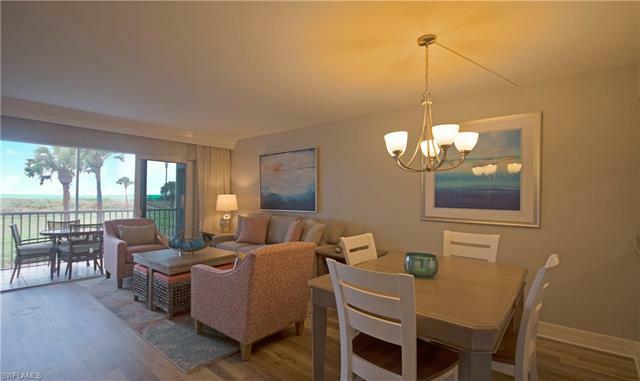 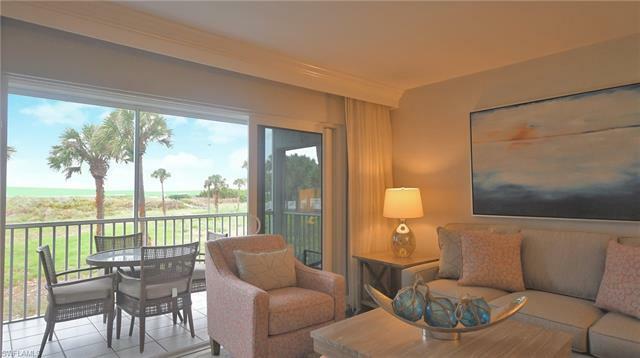 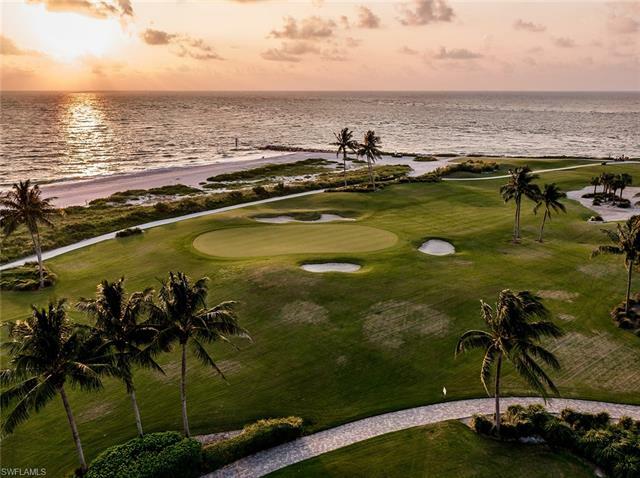 The condo offers open floor plan design; featuring carpeted bedroom, granite countertops in the kitchen, tiled floor throughout the living and dining area opening onto the gulf facing private screened lanai. 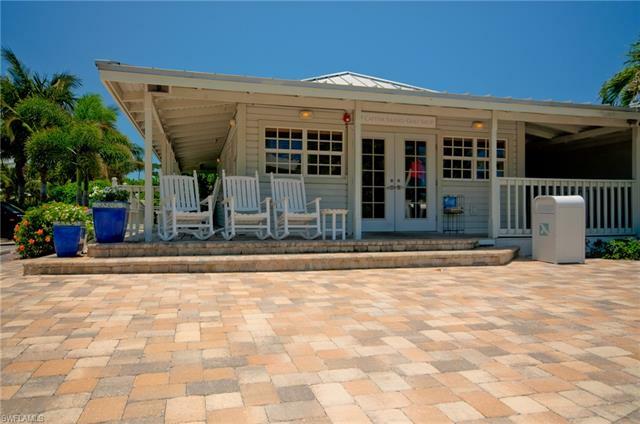 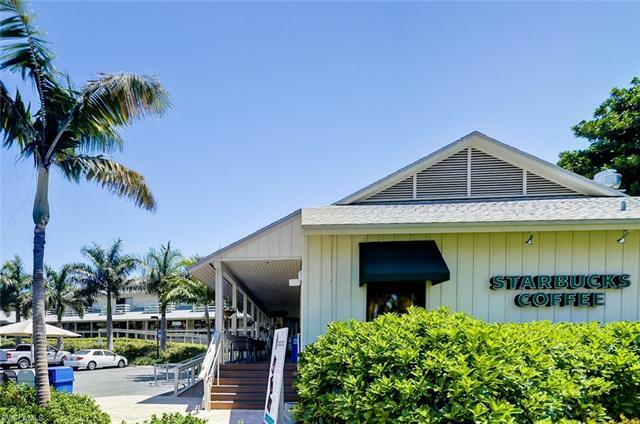 Screened is the best place to admire the amazing Captiva sunset while jamming to your favorite song or having your choice of drink. The location of this condo gives you the freedom to dip your toes ingot the salty water or to go on long soothing beach walk. The location of this condo gives you the freedom to dip your toes ingot the salty water or to go on long soothing beach walk. UPDATE Oct 2018 – Completely renovated! 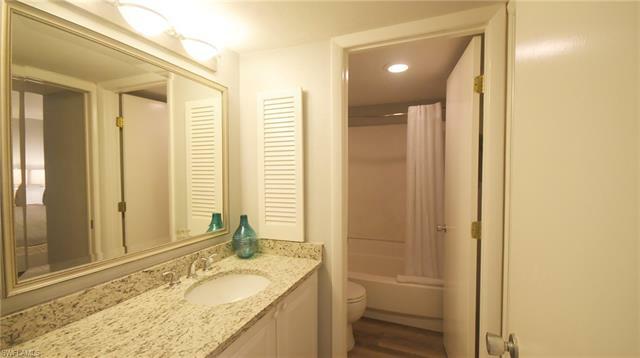 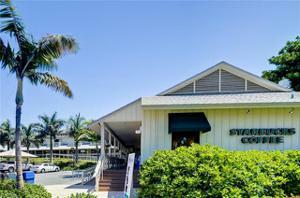 Includes all new flooring, kitchen granite counters, all new furniture, artwork, and interior casing and walls repainted.